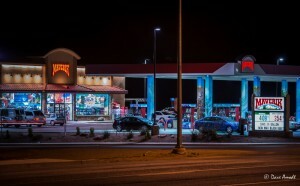 ST. GEORGE – The popular gas station and convenience store chain Maverik, Inc. has been acquired by relative company FJ Management, with plans for expansion in St. George. Maverik was founded by brothers Reuel Call and Osborne Call in Afton, Wyo. 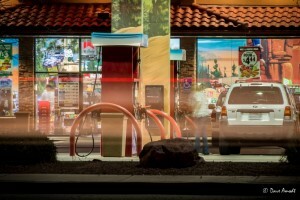 in 1928 and has since grown from a two-pump gas station to the largest independent fuel marketer in the western United States, with over 250 stores in 10 states and counting. When the brothers decided to pursue separate business interests in the 1960s, Reuel Call purchased Osborne Call’s share of Maverik and continued to run the company with his family, while Osborne Call and son Jay Call formed Flying J (now called FJ Management). FJ Management is headquartered in Ogden and owns the Big West Oil refinery, Transportation Alliance Bank, Transportation Clearing House and Pilot/Flying J travel center network. Various descendants of Reuel Call and Osborne Call continue to run both companies today. 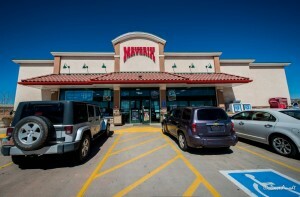 In October 2012, FJ Management announced that it would acquire a majority interest in Maverik. The deal, worth more than half a billion dollars, will reunite the Osborne Call and Reuel Call families in business after more than four decades apart. The acquisition was finalized in December 2012. Both FJ Management and Maverik have since continued to operate independently, with their respective management teams left intact. 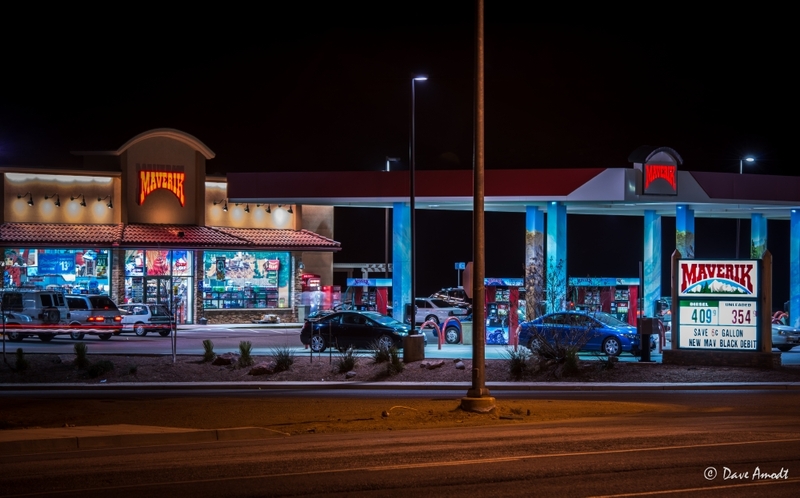 “The recent acquisition of Maverik by FJ Management will not change the operating practices of Maverik nor the proposed growth plans in St. George,” said Brad Call, executive vice president of Maverik, Inc. Representatives from FJ Management were not available to comment. Located at the intersection of River Road and 1450 South in St. George, the new store was proposed in early January 2013 and brought before the city council in February. The Community Development Department and council approved a zone change for the property, but set forth conditions addressing various environmental and aesthetic concerns that must be met before the project can move forward; it is situated in a flood erosion hazard zone, and the building area will likely have to be elevated to minimize flood risks. “There (has been) no opposition to this project, only general questions asked by curious neighborhood residents,” City of St. George Associate Planner Ray Snyder said. “FJM and Maverik remain committed to all our current customers, suppliers and employees and look forward to this new adventure together,” the joint statement said. “… and create many jobs throughout the Intermountain West.” It’s too bad all the jobs being created pay well below the poverty level… Its success as a company is achieved entirely on the backs of it’s employees.